Genetically modified organisms (GMOs) have been a source of controversy for as long as they have existed. Ever since the first commercially available GMO product hit the shelves, namely the Flavr Savr tomato back in 1994, people from all walks of life have passionately debated their side, with some hailing GMOs as the big breakthrough the world needs, and other slating the practice over health concerns. Now, a new GMO product is bringing the debate back to the forefront. 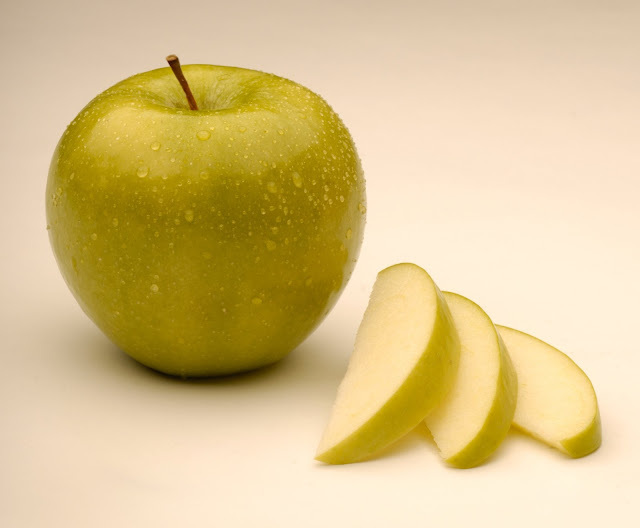 The ‘Arctic Apple’, created by Canada-based company Okanagan Specialty Fruits, claims to be the world’s first non-browning apple, with the producers boasting of its many apparent benefits including enhanced visual appeal, improved taste and texture, longer shelf life and reduced waste. "The Arctic apple is about to become the symbol of the great national and possibly global debate over GMOs. Really the issue is not so much about the apple itself; the question is whether the public will buy something that is a GMO. Will the public happily buy into a GMO product?" Perls claims that, "It's only a matter of time before consumers realise they're being falsely marketed to… And then there will be an uproar." Only time will time which side is proven correct. The Artic Apple will hit stores in the US on February 1st.